Let’s not lie to ourselves; math is not as exciting as other subjects in our home school programs. So if your child seems bored with math, it is your job as the homeschool educator to spice it up and make it more appealing. Start your homeschool math with a game. You can teach your child how to count money by playing Monopoly Junior or business operations by playing Ticket to Ride. If you choose to teach by playing a game, double check the age suggestion on the box, so your child doesn’t get frustrated with a game that is too advanced for them. Another tip is to double check that you are not teaching above your child’s learning level. One of the popular reasons kids resist specific subjects is because they don’t see the relevance or real-life application. Show the connection by using demonstrations about how subjects have real-world practical applications. Connect it back to their interests and what they already know. Maybe the books you want your child to read are too advanced. Go to the library and let them pick the book. 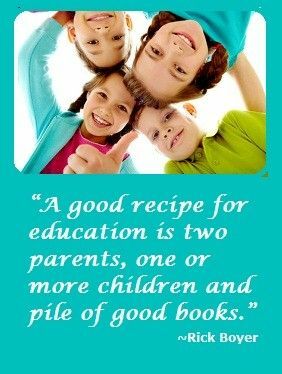 Or trade favorite books within your homeschool co-op. Look up ways to demonstrate a science concept by facilitating an experiment. Or teach your child how to count their allowance while teaching homeschool math. While the above ideas are a good starting place, your child still might not engage in learning. 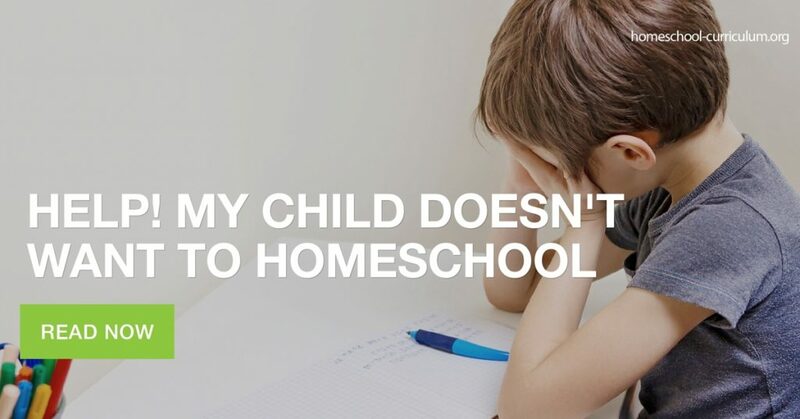 This is a time to remind them that sometimes we all have to do things that we don’t want to do, including homeschool math. Be firm and loving and don’t be afraid to play the “parent card.” You are the boss. 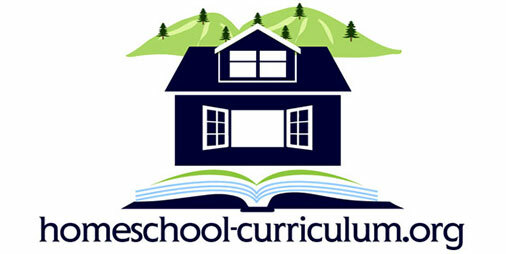 For more information on homeschool programs, subscribe to our website. How Do I Balance Work and Play in my Home School Programs?